Have you ever asked yourself “Which is a better workout: Weight Training or Swimming?” I most definitely have! It’s a valid question, and there are many different answers to it. Let’s take a look at some of the differences and similarities between swimming and weight training. Weight training is one of the best workouts you can possibly do, as far as muscle toning and/or building goes. But it may not be the best if you are solely looking at burning calories. 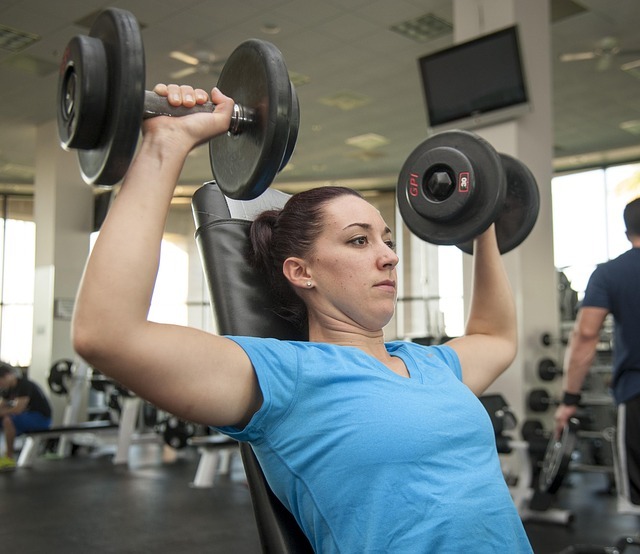 Lifting weights is an effective way to build the various muscle groups in your body, but it’s one of the most ineffective ways to burn calories. A 185-pound person who lifts weights at a moderate pace for 30 minutes will burn just 133 calories, fewer than the same person would burn in a half hour of raking the lawn. It is important to keep in mind there is a vast difference in working out to burn calories, and working out to build and tone muscle. If you’re working out for muscle toning then lifting weights is the best possible workout you can do. You can work any and all muscles in your body, and can generally see results very quickly. Swimming falls into the “aerobic exercise” category. Aerobic exercises are great for burning calories. Swimming is no exception. In fact, swimming has been known for being the best full body workout one can do. There are multiple benefits of swimming, more than just burning calories. If you are swimming at a fast pace (like racing others) or racing against your personal best, you will experience the cardiovascular benefits of swimming. Your heart will work harder and faster to generate energy. Your lungs will also strengthen as you breathe more quickly and intensely. 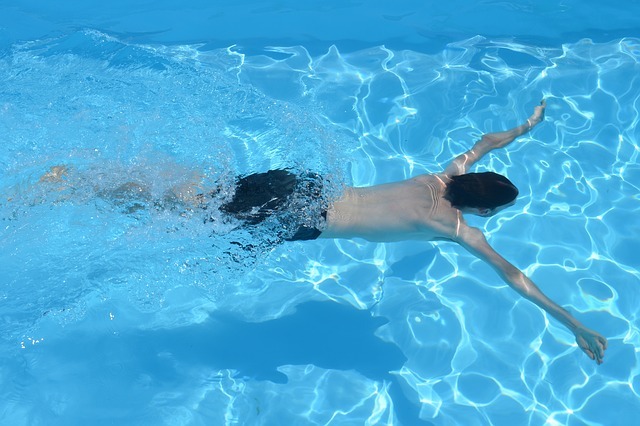 Swimming is an ideal form of exercise if you are dealing with injuries. For example, if you are a runner and your knees can no longer endure the impact of running, swimming will be a more manageable way to get your daily exercise. Swimming is a wonderful way to stay active and in shape, even if you’re dealing with an injury of some kind. As you can see, both weight training and swimming have different benefits. If you are looking to burn calories, then swimming is the best route. But if your goal is to tone and build muscle, then weight lifting is the way to go. It all depends on what your end goal is. If you had to pick your favorite workout between weight lifting and swimming, which one would you choose? Tell us why in the comment section below!